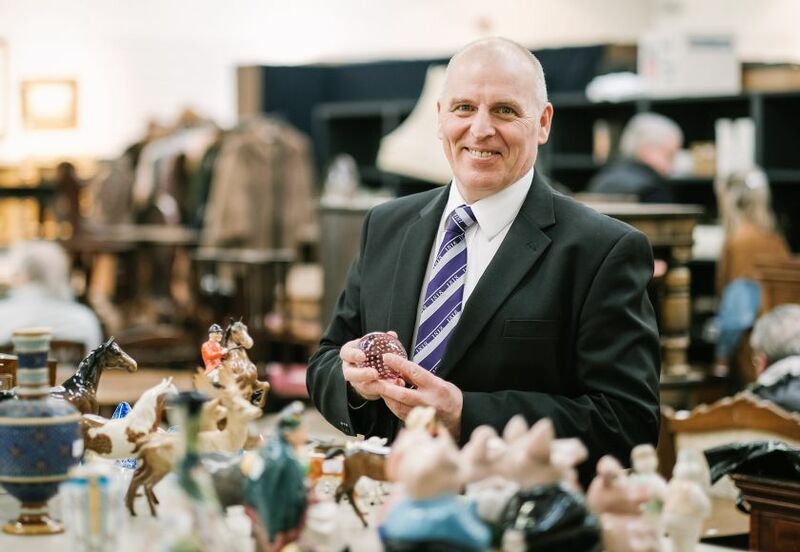 Whether you’re buying or selling at our antique auctions, 1818 Auctioneers friendly and professional team will help you get the most out of your auction experience. If you’re interested in selling at one of our antique auctions, you can submit a valuation request using our handy online form. If you wish to save a lot that you’re interested in or place a bid on any of our catalogued auction items, you can create an auction account online.